The total amount of loans owned by households has fallen by €60bn since the start of the crash, thanks to debt repayments, write-offs and to the slowdown in the new mortgage market, according to a review of the economy published today by employers' group Ibec. 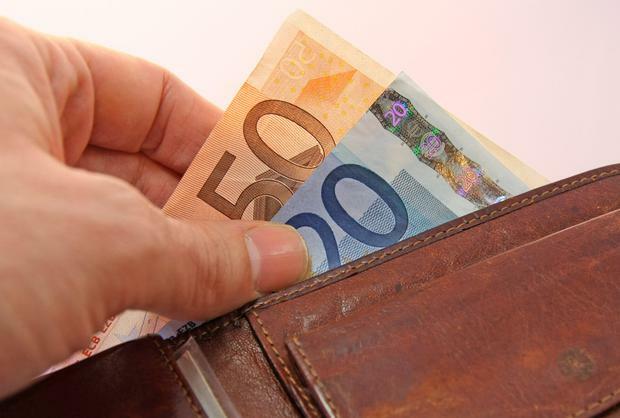 The overall value of household assets - mainly homes and property - was higher during the boom, but that was cancelled out by the debt levels, according to the report, while household savings are €16.5bn higher than in 2007. "As a result the net wealth position of Irish households in nominal terms has never been better," the report said. Ibec's growth forecasts have been notably more optimistic than many other commentators over the past five years, but have largely been borne out. "Since the crisis we have seen a recovery in the Irish economy which has been exceptional. This was driven by the strength of the Irish business model with record FDI and an increasingly global footprint from our indigenous industries," said Ibec's head of tax and fiscal policy Gerard Brady. The "economic recovery phase is now over" he said, suggesting that the economy has largely caught up to the trajectory that was distorted by the boom and bust. The report appears to contradict claims that the recovery has been skewed towards the better off, saying wages have been the key driver of household recovery. It's a stark contrast to the UK in particular, where stagnant wages and the fall in the value of the pound has left families less well off over the past 18 months. "Our most recent HR update survey indicates average pay grew by 2.2pc in 2017. As a result, Irish average real (inflation adjusted) earnings are now experiencing the strongest growth of any country in Western Europe at 1.8pc," Ibec said. "The greatest gains from increased incomes have accrued to the bottom deciles (those on lower incomes) in proportional terms. Overall the impact of improving employment and wages is clear... with 80pc of the net improvement in average household income in the State since 2013 coming from increased employee income."